Bulk Hair is loose hair for braiding/sew-on-weave; for making your own wigs & toppers & anything else that's hand tied; or to create your own I or U-tip strand extensions. 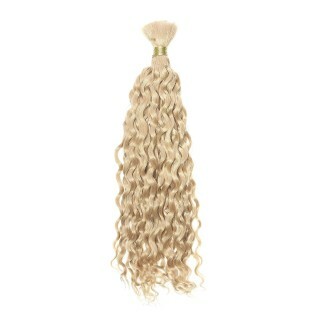 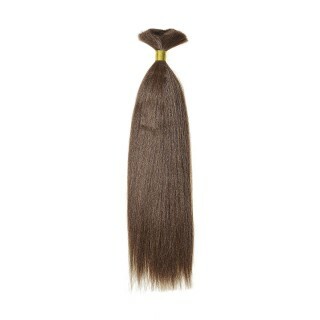 Our packs each contain 100g of American Dream Original or Gold Grade human hair, in lengths 10” to 22”. Choose from various styles - French refine, deep wave, spiral curl or Afro textured - in over 15 shades.